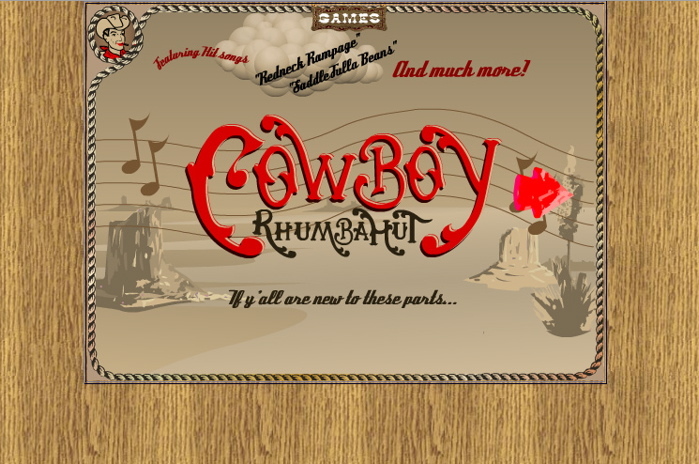 CowboyRhumbahut - A southwestern themed interactive musical landscape. 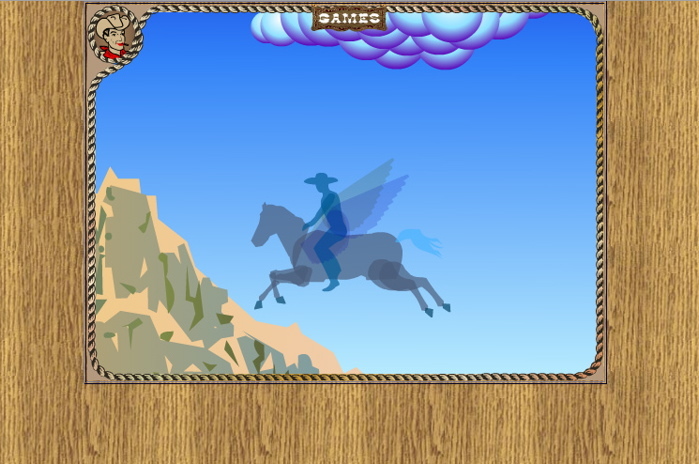 Through mouse movement, you can travel around the landscape. Every element of the landscape is a hot spot that triggers a sample loop or is an easter egg to a mini game. I was hoping to create a meditative space with ironic distractions. 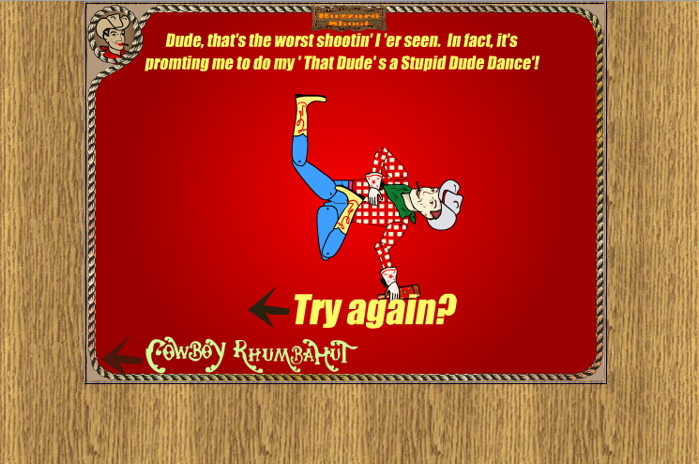 Many of the mini games were devised and illustrated by Matt Frost my great friend and collaborator on a bunch of stuff.